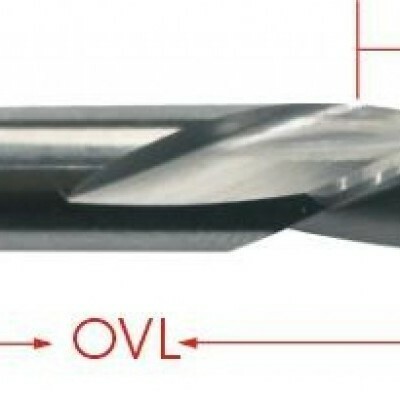 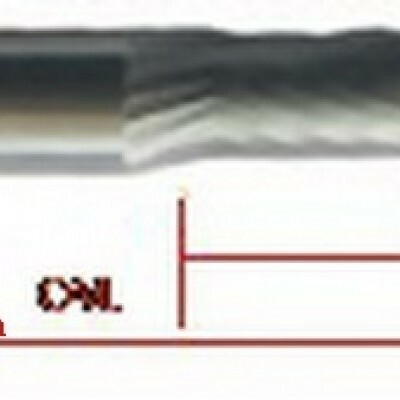 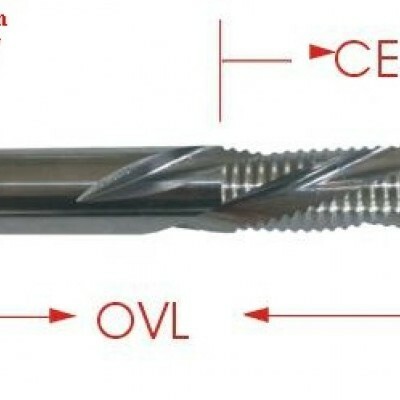 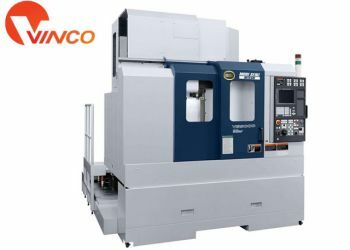 Mô tả: CUP CUT WITH CHIP-BREAKER SPIRAL BITS. 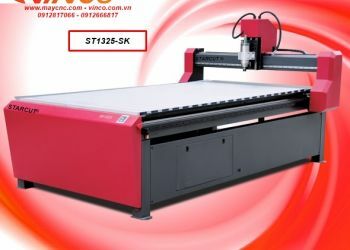 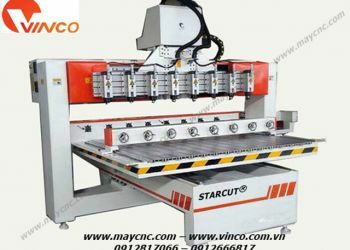 Good for: Rough milling processing on Flake board, MDF, Plywood, Aluminum. 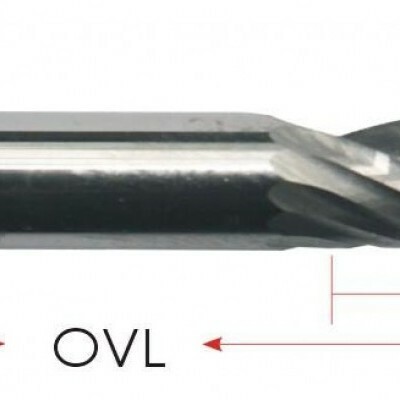 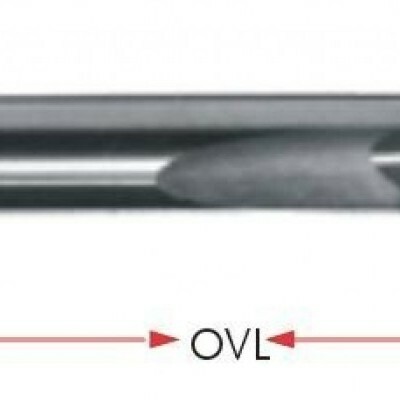 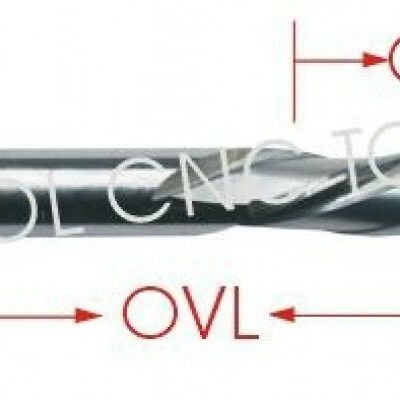 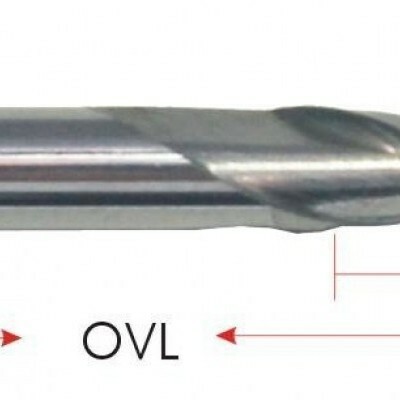 Tiếp: ONE FLUTE SPIRAL BITS FOR ACRYLIC. 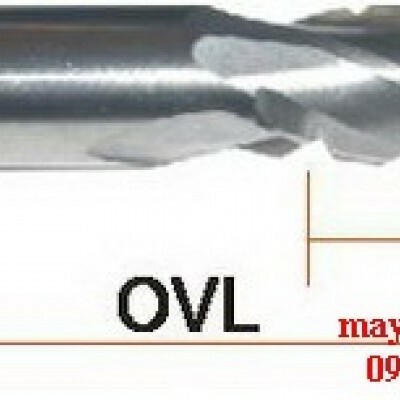 DOWN CUT CUP CUT WITH CHIP-BREAKER SPIRAL BITS.